I am still in Awe of the World Trade Center twin towers that used to be. The twin towers. There was never a walk by the twin towers when I did not stare up into the sky in sheer awe. They were just like how Ayn Rand wrote about building tall steel and concrete sky scrapers functional like the human body – without appendages. I know today is a tragic anniversary, a reminder of a barbaric cowardly act. My prayers are with those who lost loved ones. 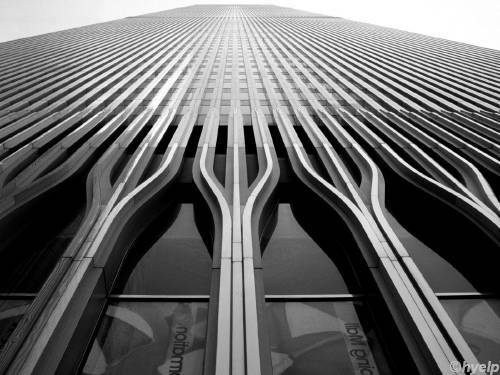 But today I choose to remember the awe the twin towers evoked in me and the American spirit – to be the biggest in the world for everything they do (not that being the biggest is everything in my part of the philosophical world) that inspired me. Like Wordsworth said … I choose to “find strength in what remains“. Very well said Sridhar through the words of Wordsworth.